Guastalla is an Italian brand who produce high-quality artisan meat products. 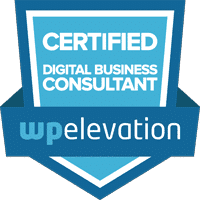 They came to us looking for a brand new website to showcase their brand and products. The focus of the website was on the high-quality products and artisan production process. Having received the brief we went through the brands current packaging and style guide to get an idea of the look and feel they wanted. We discussed the process they go through to get a better understanding of the artisan product and the Italian heritage of the business. From there we developed initial design concepts which we reviewed with the client and then created the final end result. 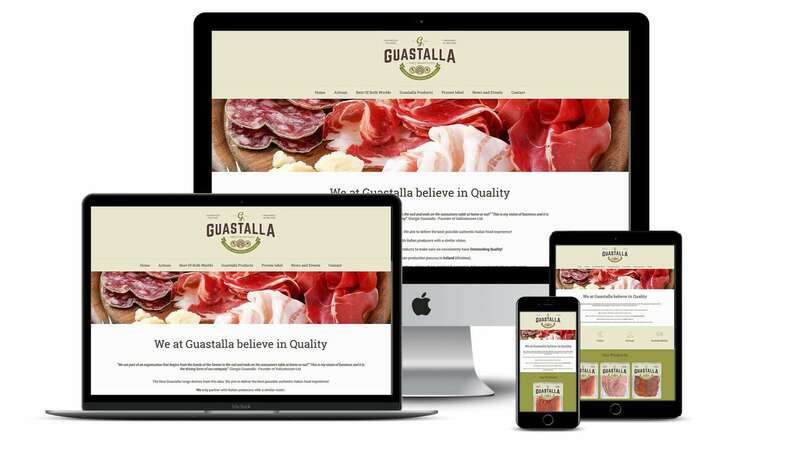 Guastalla received a fully responsive optimised website with a content management system. The website showcases their product range and ties in with their brand packaging and the overall artisan style and look of their products packaging carrying this over throughout the website.